Dr. Adriana Raus, MD is a Board-Certified Family Medicine Physician that loves being a doctor for the entire family from cradle to cane. She believes that patient-physician relationship has been affected and marginalized by modern medicine and increasing administrative demands. Family Doc Direct was founded to restore the physician-patient relationship that is fundamental for healing and disease prevention. 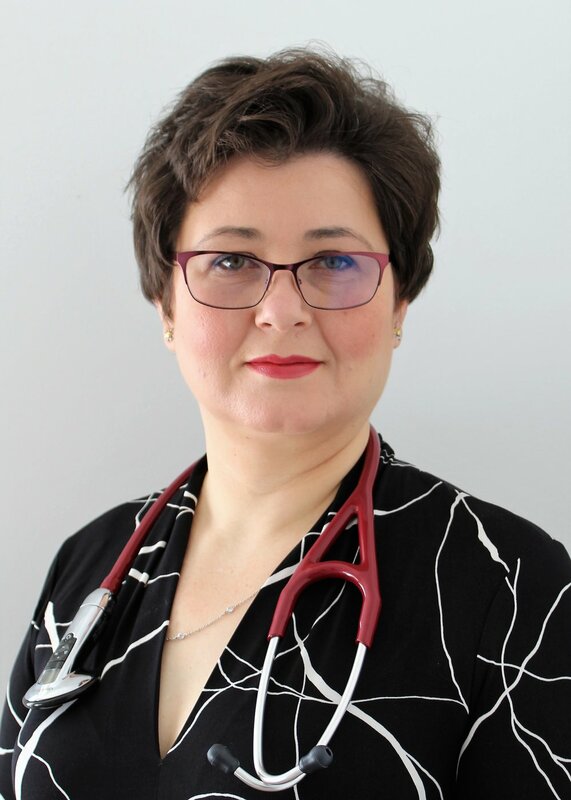 Dr. Raus was born and raised in Romania, a beautiful country in Eastern Europe, and graduated University Of Medicine: "IULIU HATIEGANU" Cluj-Napoca, Romania. She continued her education in Sparrow Family Medicine Residency where she graduated from and obtained her Family Medicine Board Certification in 2012. After almost 6 years of serving the Owosso community with Memorial Hospital, she ventured to open her own direct primary care practice and bring a new kind of healthcare to the Greater Lansing area.